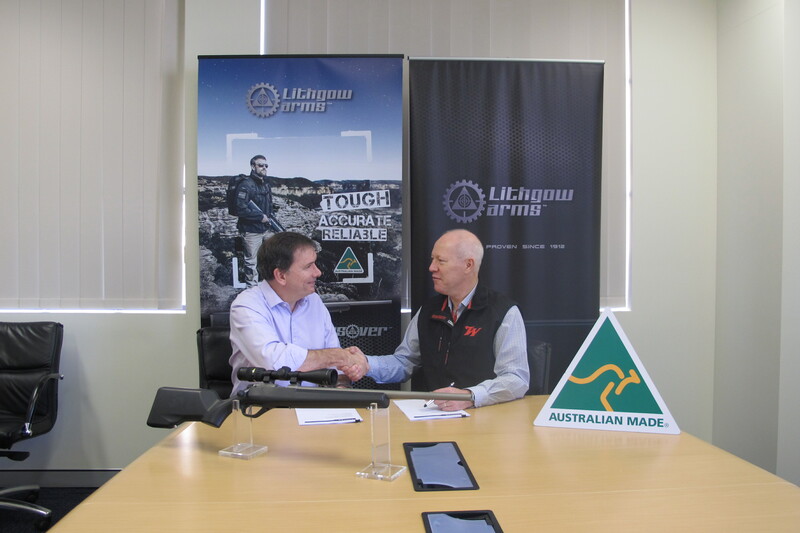 “It was early March, and myself and Andy Montgomery were invited to the Lithgow Arms Small Arms factory in Lithgow, NSW, for the introduction of the new LA101 Crossover rimfire rifle. 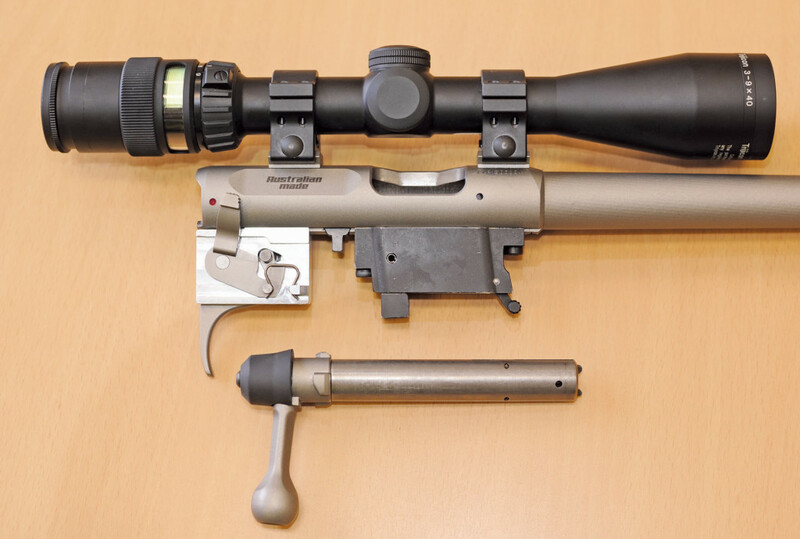 The Lithgow LA101 Crossover rimfire bolt action .22LR is getting very close to production, and actual rifles are expected to be shipped late May, 2014. 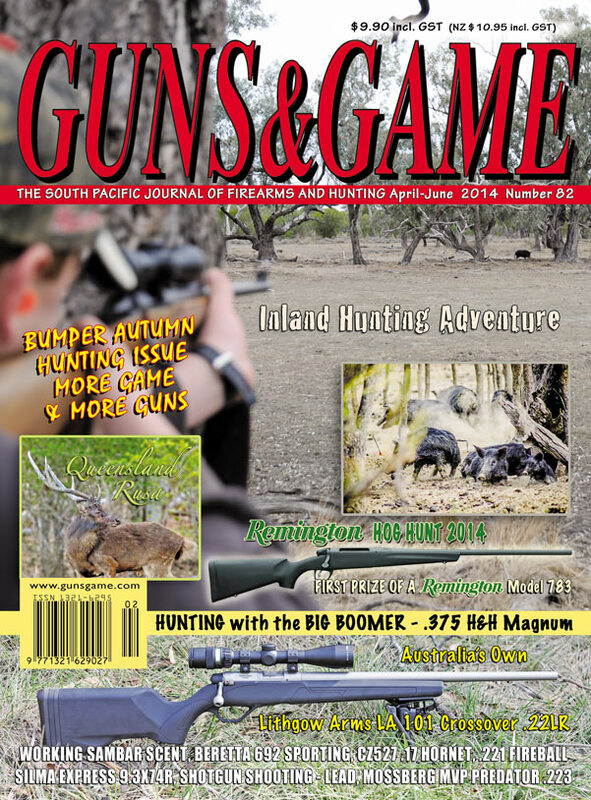 The rifle itself is a 60-degree, three lug, rear locking bolt action with a cold hammer forged barrel. 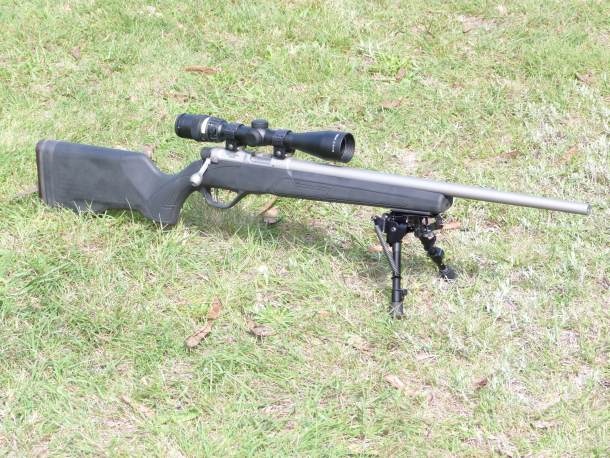 The Lithgow LA101 Crossover is a modern looking rifle that is designed to be versatile. The Crossover name comes from its ability to operate across different disciplines, including hunting, varminting, and target shooting.